Capt. Rob is one of the area’s most technical fishermen. He has been tournament proven many times over, has been the guest host of numerous nationally televised fishing programs and been the subject of countless local newspaper and national magazine articles. Capt. Rob devoted his life to fishing long ago and has the experience that few others will ever reach and the credentials to back it up. 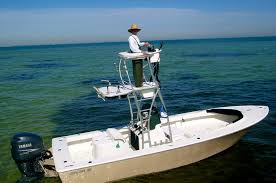 He is a specialist in inshore, near shore and Tarpon fishing. He is part of the Yamaha and Skeeter Team and runs nothing but up to date, top of the line equipment. He knows the north end of the bay and area beaches like the back of his hand. 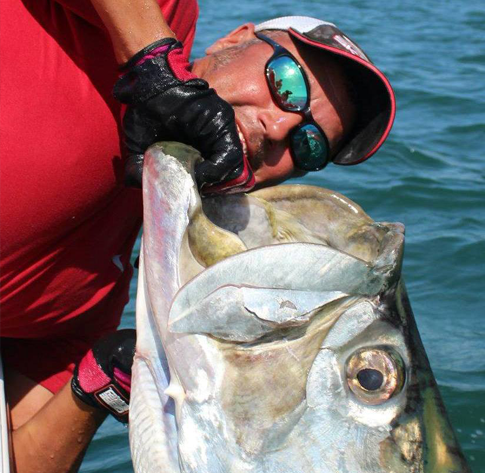 His skills and knowledge, particularly when it comes to Tarpon fishing, is a great asset to the team. Capt. Rob is an easy going friendly guy, but at the same times a diehard very serious fisherman. For this reason he is especially appreciated, fishing with the highest level of angling skills. With the experiences of 1000s of charters under his belt he also has the patients and understanding it takes to work with beginners and children as well.